The Pacific world has long been recognized as a hub for the global trade in art objects, but the history of art and architecture has seldom reckoned with another profound aspect of the region’s history: its exposure to global conflict during the British and US imperial incursions of the eighteenth and nineteenth centuries. Art and War in the Pacific World provides a new view of the Pacific world and of global artistic interaction by exploring how the making, alteration, looting, and destruction of images, objects, buildings, and landscapes intersected with the exercise of force. 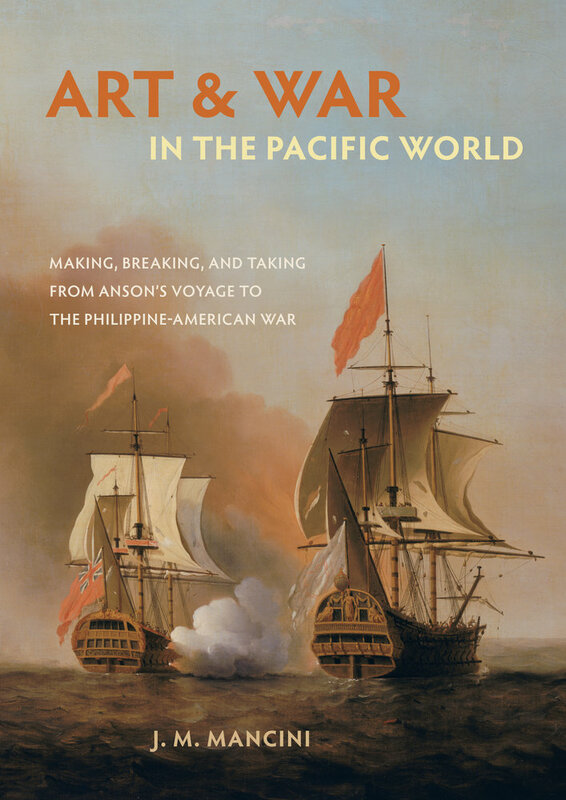 Focusing on the period from Commodore George Anson’s voyage to the Philippine-American War, J. M. Mancini’s exceptional study deftly weaves together disparate strands of history to create a novel paradigm for cultural analysis. J. M. Mancini is Senior Lecturer in the Department of History, Maynooth University, Ireland. Her publications include Pre-Modernism: Art-World Change and American Culture from the Civil War to the Armory Show and Architecture and Armed Conflict, edited with Keith Bresnahan.